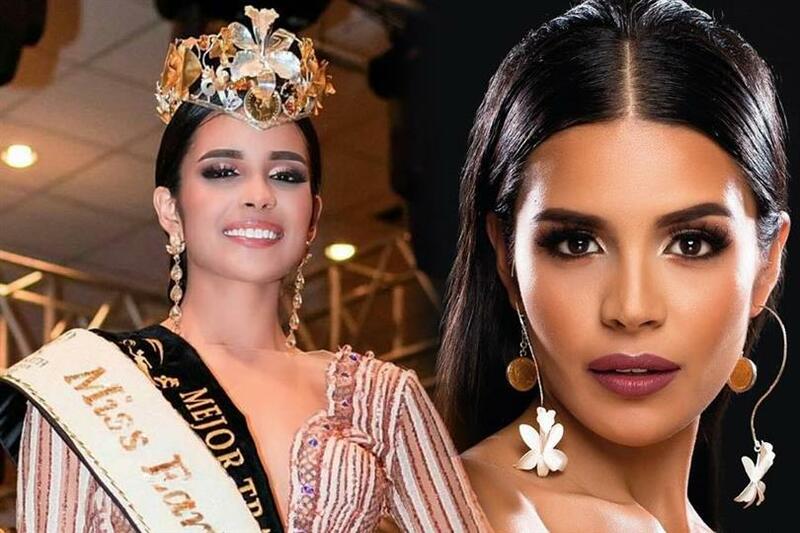 At the conclusion of the grand finale of Miss Earth Ecuador 2018 held on 29th September 2018, Diana Valdiviezo Ortiz was crowned the new queen. She will now represent Ecuador in Miss Earth 2018 to be held on 3rd November 2018 in Mall of Asia Arena, Boracay, Malay, Aklan, the Philippines where Miss Earth 2017 Karen Ibasco of the Philippines will crown her successor. Diana succeeds Miss Earth Ecuador 2017 Lessie Giler. Lessie was, unfortunately, was not able to secure a position in the finale of Miss Earth 2017 held last year, where she represented Ecuador. Diana Valdiviezo Ortiz who is 20 years of age represented Manabí in the finale. She is currently a student of the Technical University of Manabí and is in the fifth semester studying Nutrition and Diet. Diana also won the Best Ecological Fantasy Costume in the event which was designed by Manolo Flor. 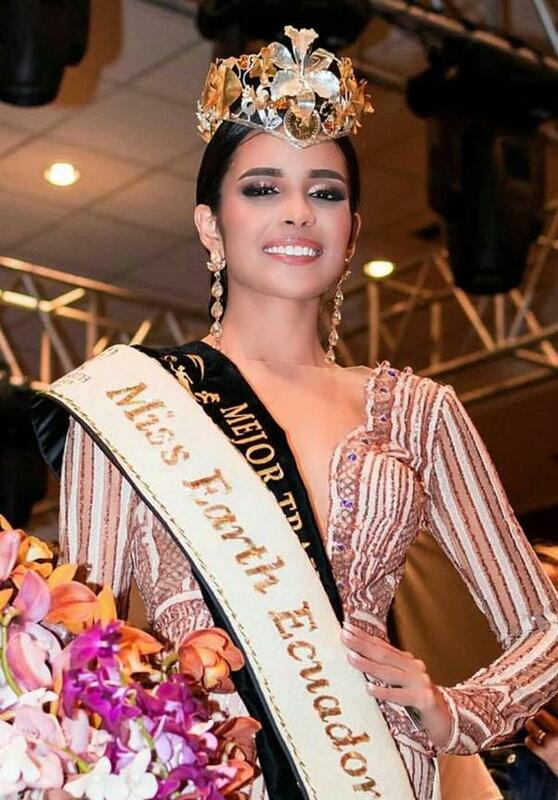 Ecuador has won the title of Miss Earth once in the past since the commencement of the prestigious event in the year 2013 and that was in the year 2016 when Miss Earth Ecuador 2016 Katherine Espín was crowned Miss Earth 2016. So let’s hope Diana does her country proud this year and brings home the coveted crown. Angelopedia congratulates Diana on her win and wishes her all the very best for her delegacy in Miss Earth 2018!